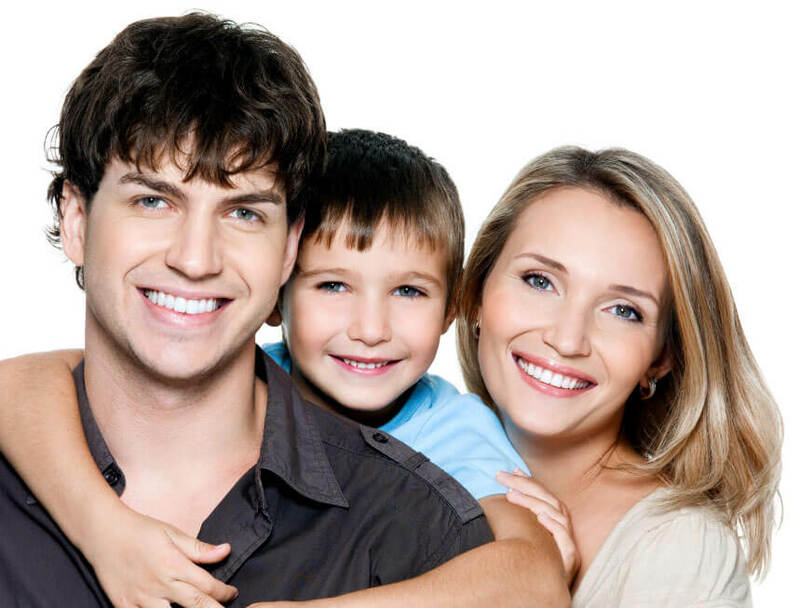 Our specialist orthodontist will make your whole family smile! At Fine Orthodontics, Invisalign treatment could help you achieve a beautiful smile without anyone ever knowing you’re having treatment. Invisalign's virtually invisible aligners could mean you can have treatment and achieve a beautiful smile without anyone ever knowing you're having treatment. Don’t have time for treatment? Sure you do! At Fine Orthodontics, our dental monitoring app means we can assess your teeth using an app on your smartphone so you don’t have to find the time to come in for a visit. Simply take a photo of your teeth, upload it to the dental monitoring app on your phone, and send it to us. We’ll assess the image against your treatment plan and let you know when it’s time for your next Invisalign aligner. Orthodontist Dr. Fine and his support staff are committed to your treatment journey – from start to brilliant smile. Fine Orthodontics was opened in Bondi Junction in 1991, with a second branch opening in Marouba in 2011. Both our practices provide a family-friendly environment for you to relax in whilst having treatment. Receive treatment scientifically demonstrated to deliver your smile in less time with WIlckodontics treatment. (This treatment may or may not be suitable for you as each patient has unique individual circumstances. These need to be discussed with the orthodontist. Risks do apply as surgery is needed). We have the knowledge and skills needed to treat the unique needs of children in an inviting and comfortable environment. Each of our two practices offers a warm, friendly environment in which patients can relax and receive individually-focused treatment. Receive treatment scientifically demonstrated to deliver your brilliant smile in as little less time without compromise. Our digital systems include: 3D Xrays, 3d Cameras and software systems, enabling us to offer comfortable, effective and efficient treatment.